- Saeima, a corpus of parliamentary data. CLARIN Latvia has participated in long-term national and international cooperation with different research organizations on language resource creation and maintenance – for instance, experts from the Lithuanian consortium and CLARIN Latvia have together developed LiLa, a parallel corpus of Latvian and Lithuanian. The centre also cooperates with companies in different projects on Latvian language processing tasks. To involve Digital Humanities and Social Sciences researchers, CLARIN Latvia organizes practical workshops aimed at introducing its language corpora. In April 2018, a seminar was hosted that focused on LKV2018, the balanced corpus of Modern Latvian Texts. The participants of the workshop were linguists who were introduced with different usage scenarios of corpus in language studies. 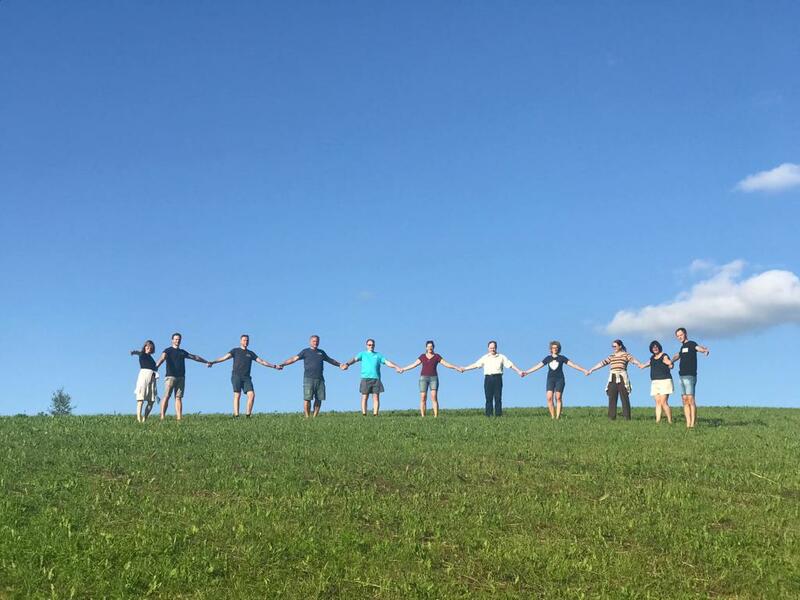 The Latvian CLARIN consortium has not yet been officially established. However, during the preparatory phase of CLARIN (FP7 project), potential partners have been identified. These include providers of language resources and tools, researchers and students from humanities and social sciences, public and government organizations and companies. The institutions that expressed interest in the CLARIN research infrastructure include universities and higher education establishments (University of Latvia (UL), Riga Stradiņš University, Liepaja University, Daugavpils University, Ventspils University College and Rēzekne Academy of Technologies), research institutes (Latvian Language institute of UL, Institute of Literature, Folklore and Art, UL and Institute of Mathematics and Computer Science, UL), National Library of Latvia, State Language Commission, Latvian Language agency, State Language Centre and companies - Tilde and LETA. Activities of CLARIN Latvia are supported through the European Structural Funds project “University of Latvia and its institutes in European research space – excellence, activity, mobility and capacity” (No. 1.1.1.5/18/I/016). Members of the Artificial Intelligence Laboratory at a brainstorming session (photo by Kristīne Pokratniece). Blog post written by Inguna Skadiņ​a, Darja Fišer and Jakob Lenardič.